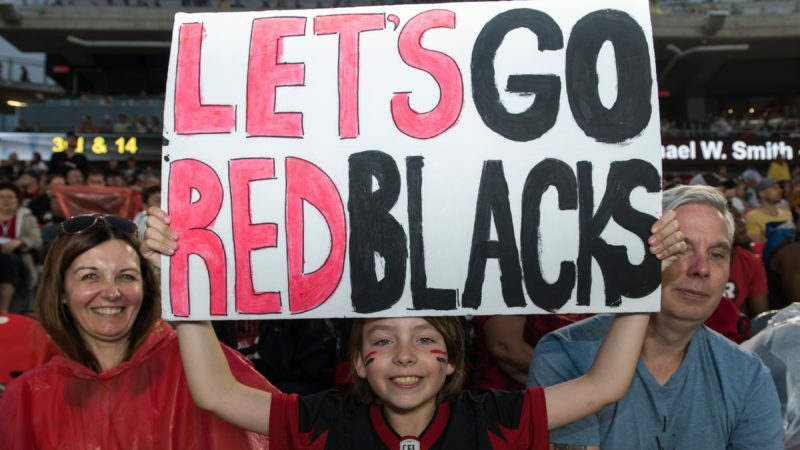 OTTAWA-GATINEAU – The Ottawa REDBLACKS of the Canadian Football League announced Tuesday that the team has extended the contract of national kicker Chris Milo through 2017 and signed international linebacker John Kanongata’a. 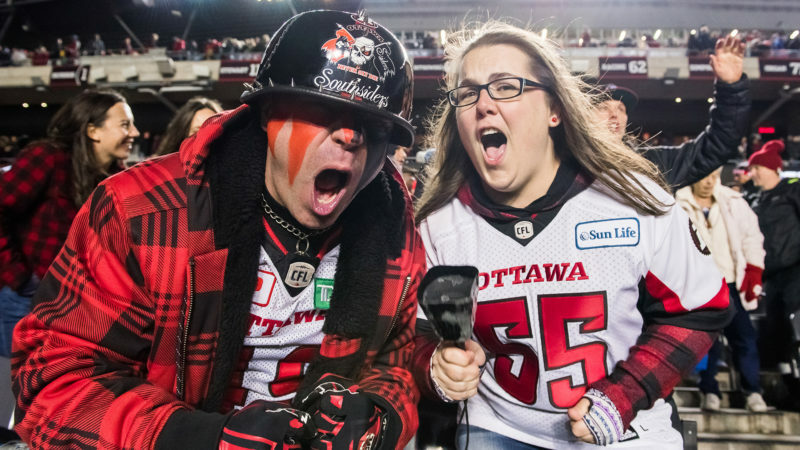 The 29-year old Milo was signed by the REDBLACKS on July 31 which proved to be a key signing for the Eastern Division Champions. The Montreal, QC native was 32/36 on field goals (88.9%) good for fourth in CFL with his longest kick coming from 48 yards. 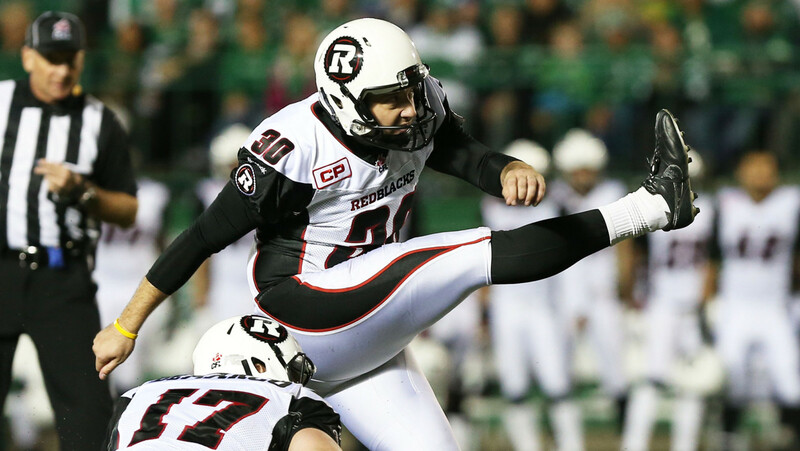 Milo posted the league’s third-best extra point conversation rate going 34/39 (87.7%) and tallied 131 points – the fourth most in the CFL. Milo enters his sixth CFL season in 2016 and has made two trips to the Grey Cup in the past three seasons. On October 29, 2011, Milo tied the record for the longest punt ever kicked in professional football when he punted the football 108 yards. Prior to playing in the CFL, Milo captured a pair of Vanier Cup championships in four years with the Rouge et Or in Laval. Joining Milo on the REDBLACKS roster is linebacker John Kanongata’a. 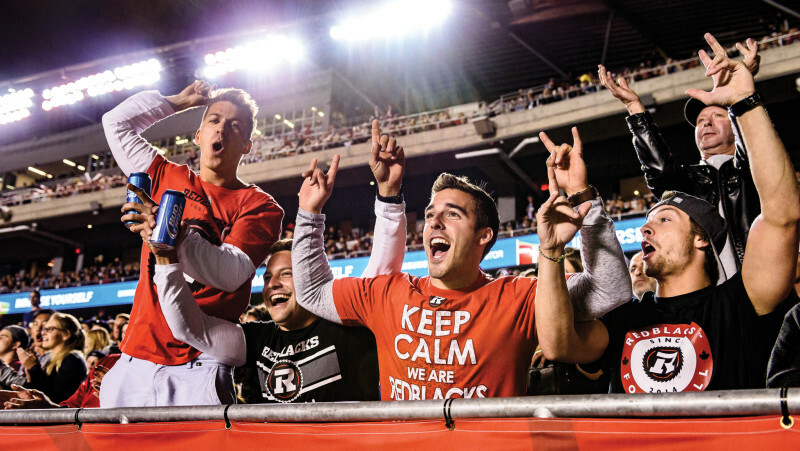 Kanongata’a is no stranger to the REDBLACKS. The Bellevue, WA native was part of training camp last season and certainly made an impression. The 23-year-old linebacker played four years at the University of Montana where he was among one of the top tackle and sack leaders in Grizzlies history.